Canyon Magazine is an online exploration, photo and technical journal about the sport of canyoning from all corners of the globe. We explore stories, journeys, expeditions and a technical section covering theory, equipment and techniques. 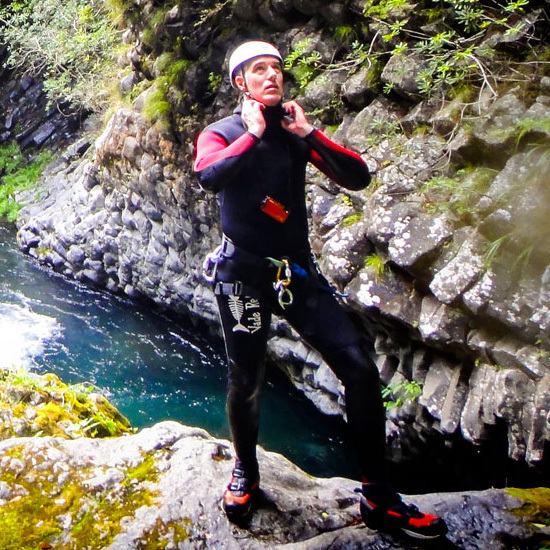 An attempt to capture the whole canyoning experience of adventure and expedition throughout the world. Canyon Magazine was started in 2013 originally to showcase canyoning in Japan, but has since moved on since then to cover canyoning stories from everywhere and everyone. We are completely independent and will always offer a unique perspective. Originally from Australia, but now lives in Tokyo, Japan. Canyoning for the past 5 years, guide for 3 years and canyon explorer and an avid outdoors person since a little kid. 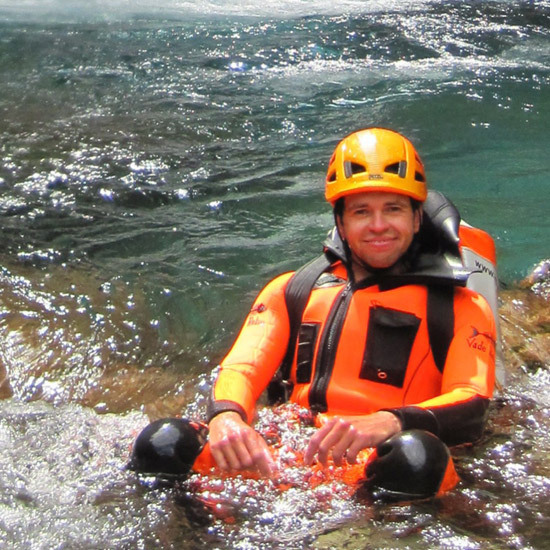 Canyoning for more than 10 years, one of the founders of NKO Canyoning Team and pursuing to descend canyons in all continents. Based in Barcelona (Spain). 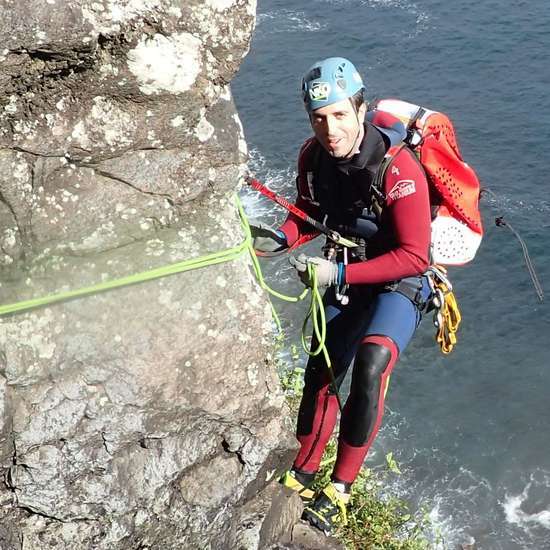 Chris got deeply sucked into the outdoor life many years ago and nowadays you can find him either behind an office desk managing his canyoning company and out of the office canyoning and neverending adventure. Canyon Magazine was thought of after a long day of canyoning and soaking in onsens. It would never have been completed without the support and generosity of our friends, contributors, canyon companies, canyon guides, sponsors, designers and everyone else. Thanks to Daniel at KiwiCanyons.org who graciously allowed us to use his grading information and some other items as a baseline for us. Special thanks for Mike Harris at Canyons Minakami who has helped out with information, ideas and all his support.